Welcome to Clearview Cleaning. 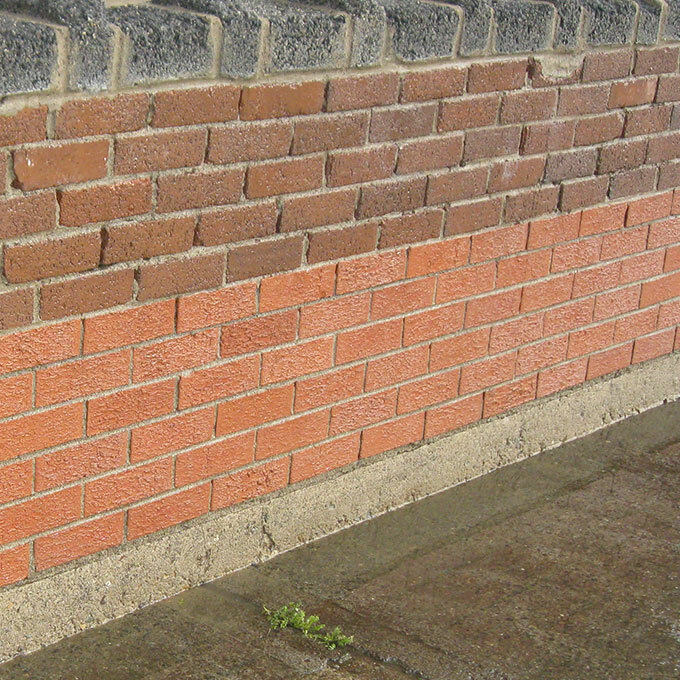 We offer Professional Mobile Pressure washing & Restoration cleaning throughout Limerick and the Mid-West region.  At Clearview Cleaning Limerick, we are fully insured experts in cleaning commercial buildings, homes, driveways, windows, patios and roofs.  We understand that the appearance and cleanliness of your building is critically important to you and each building receives the same meticulous attention to detail. 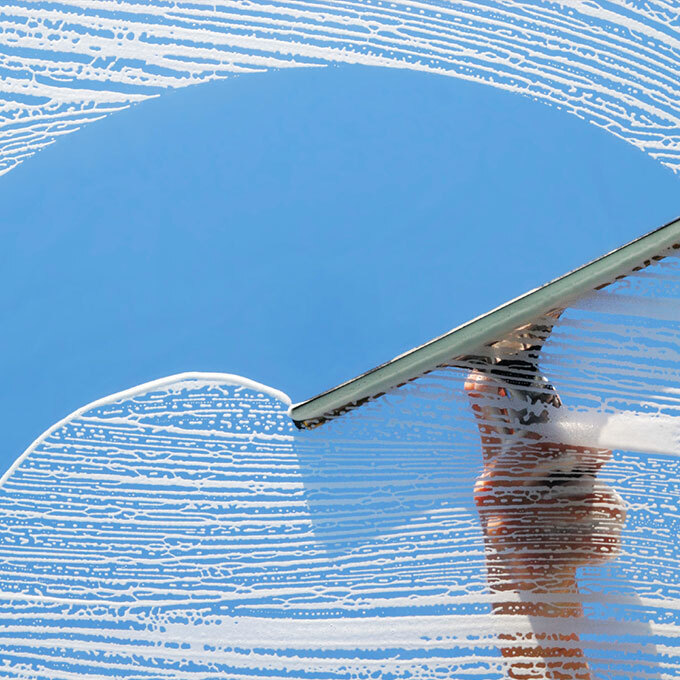 Dirty buildings can be detrimental to your image but regular professional cleaning will eliminate this problem. 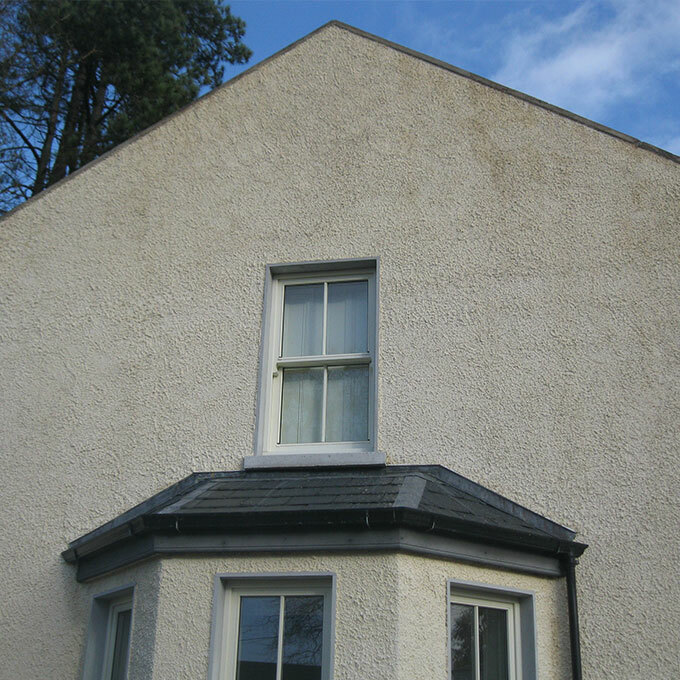 Plaster render is a soft exterior that can be easily damaged with normal power washing techniques but Clearview Cleaning’s expert use of Therma Tech machinery ensures that the houses look like new with no damage to the render whatsoever. Clearview Cleaning are specialists in the gutter cleaning on commercial properties, offices, buildings and homes. 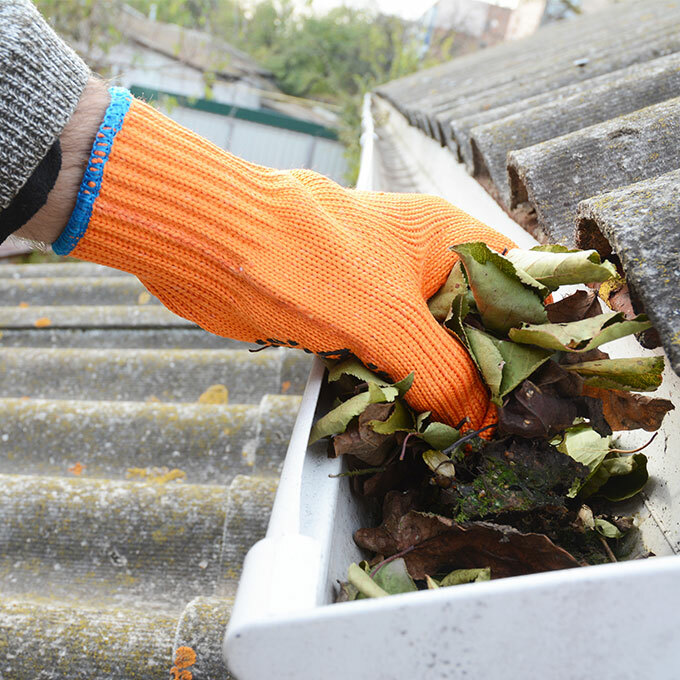 You can rest assured that Clearview Cleaning will have your gutters free from any obstructions and debris.